Micailah Lockhart - Pepe' Music Inc.
Micailah Lockhart has raw talent that cannot be contained. She has that raw natural talent that you just have to experience. 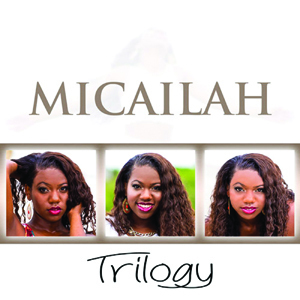 Micailah is an 18-year-old powerhouse with an old soul, filled with faith and a far-reaching love of the arts. As a singer, Micailah is a 5-octave vocal prodigy who ignites the stage when she performs and blows audiences away. You [Micailah] are the real thing and I know I’ll be seeing and hearing from you all my life. You are just great. Designed by Luke McDonald & Powered by WordPress and AutoREADY.